Nowadays LEMFO brand is rising in the industry with the LEMFO wearable watches products. Wearable watches works do like a computer. These modern smart watches provide you touchscreen interface for daily use. 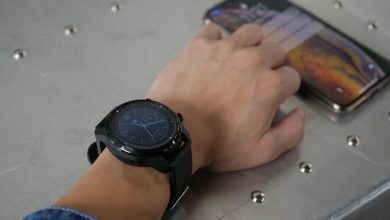 The wearable watches connects with mobile phones, computers, etc. This company achieved many awards for their products. 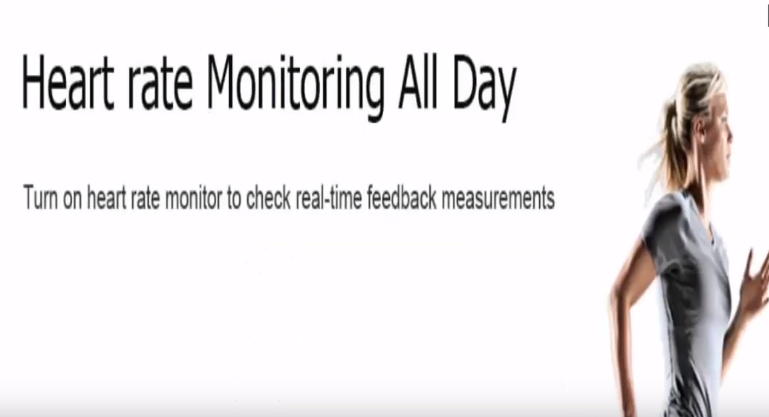 The smartwatch helps the students for net using, calculations, calling, etc. Smartwatches make with the technology of SPOT ( SMART PERSONAL OBJECTS TECHNOLOGY ). Wearable watches is work same as the mobile phone. 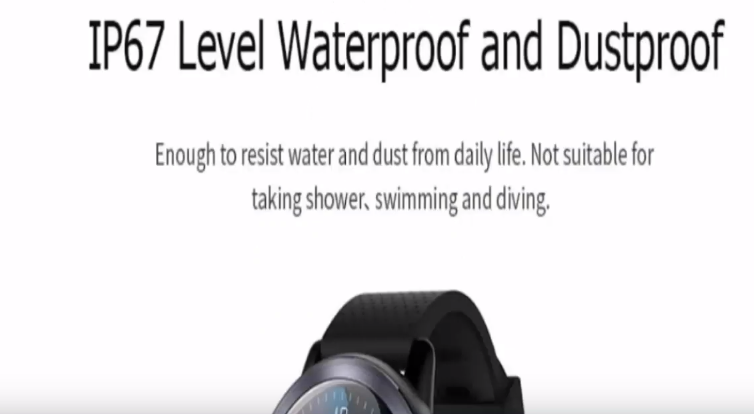 Now company launched LEMFO LEM 8 smartwatch. This LEM 8 is a new version of LEM 7 and LEM X. Company ready all the gadgets with the titanium and the diameter of 48 mm. This LEM 8 watch can easily pair with all sharing gadgets. Multiple device functions are present in this product. LEMFO LEM 8 product has a classic look which attracts everyone. Mainly watches glow in black color. But this product gives charm look in any color. 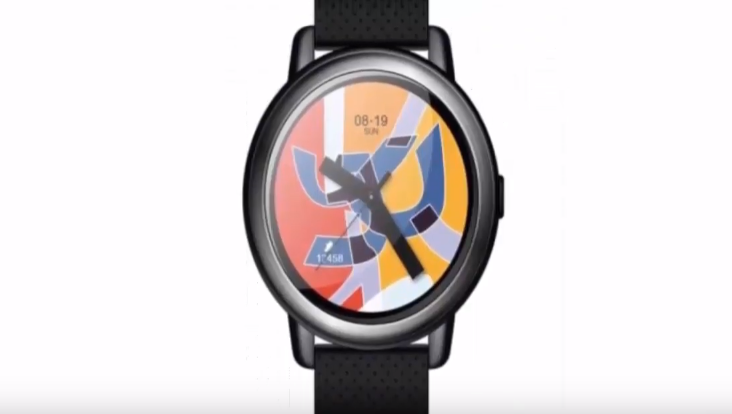 Design of this smartwatch is very graceful. Watch provides you with a sensitive touchscreen. And you do fun with music, net system, watching movies, etc. 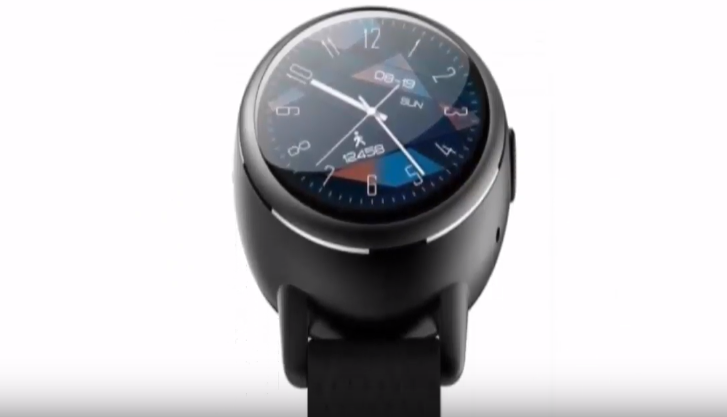 The screen of the smartwatch is very sleek and whole round body is slim. Colorful straps of smartwatches are very attractive and provide your watch spotty design. For protecting the smartwatch company designed with anodic oxidation technology. And protect the glass of LEM 8 with the help of a heavy glass. Sync is also connected with this product. Design provides you AMOLED screen 1.39 inch. And 400 x 400 pixels. All type of networks is available in this smartwatch. Specially LEMFO LEM 8 is android version. Various types of languages are provided in this product. With the help of LEM 8, you can measure heart rate and the company also provides you anti clock alert. The smartwatch has own CPU MTK6739. This product also supported speakers. LEM 8 smartwatch have high feature and processor which makes help to move freely. This product has own nano sim card slot. You can talk to another person with the support of the Bluetooth function. Message function is also provided in this watch, receive messages to have a good interaction with your friends or guests. Also, have a call log, phone book with the help of you can store various contact numbers. The sync feature is available in LEM 8 which more convenient to users. The high technology of music system available in LEM 8. You can enjoy the music playing anywhere and anytime. This product gives you a 1.39 inch AMOLED screen with 400 x 400 pixels. LEM 8 has a high definition picture. The camera of the smartwatch is 2.0 MP. And capture any moment at any time or anywhere. Nowadays selfies are more interesting. So, you can take selfies. Pedometer also provides in this product. LEMFO LEM 8 has various other function which is very joyful for you and your family. This product has a recorder which recorder is running time reading, sing recorder, call record, etc. If we talk about network system of LEM 8. The GSM : 850 / 900 / 1800/ 1900 MHz, WCDMA : B1 / 2 / 5 and FDD-LTE : 3 / 5 / 7 / 20. Package content: LEMFO LEM 8 provide you in the package is LEM 8 smart watch phone. One piece of charging dock and one charging cable. LEM 8 is the model of LEMFO brand which sets a new level of smartwatches in the market. This product of camera quality is excellent which take pictures or images are clear. Also, the camera has the HD version. LEM 8 is like a mobile phone, and this is an Android version. The central processing unit of LEM 8 is MTK6739. High processor cores are 1GHz. The memory is 2 GB RAM and 16 GB ROM. This product has compatible with OS with Android, IOS. 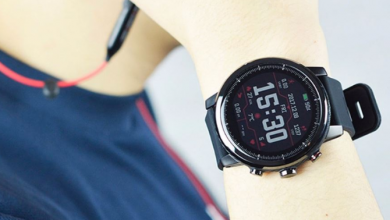 Wireless connectivity of this LEM 8 smartwatch is 3G, 4G, Bluetooth, GPS, GSM. And the network type of GSM + WCDMA + FDD + LTE. GSM frequency is 850 / 900 / 1800 / 1900 MHz, and WCDMA frequency is B1 / 2 / 5 FDD – LTE : B1 / 3 / 5 / 7 / 20. This smartwatch support 3G, GPS, Bluetooth. And the Bluetooth version of LEM 8 has V4.0. Single camera with high definition. Sim card slot has you. And also support the speaker — the picture format of this product GIF. Also gives you various music formats is AAC, AMR, MP3, WAV and video formats is 3GP, AVI, FLV, MP4, RMVB. Many different kinds of languages provide in this smartwatch has Chinese, Japanese, Korean, English, French, Russian, German, Dutch, Arabic, Persian, Thai, Hindi, Greek, Spanish and many other languages optional. Some additional features in this product have 2G, 3G, alarm, Bluetooth, Browser, Calculator, Calendar, E-book, GPS, MP3, MP4, and every notification shows in your smartwatch screen. LEM 8 also check your Heart rate measurement, Anti-lost alert, Facebook, Messages, Music, Remote functioning, Sedentary reminder, Sleep monitoring. Package size of LEMFO LEM 8 is 9.70 x 7.60 x 5.00 cm / 3.82 x 2.99 x 1.97 inches. The product weight of 0.0800 kg. Package weight of this smartwatch is 0.2200 kg. LEMFO LEM 8 smartwatch gives you charming look. And attracted to another person. 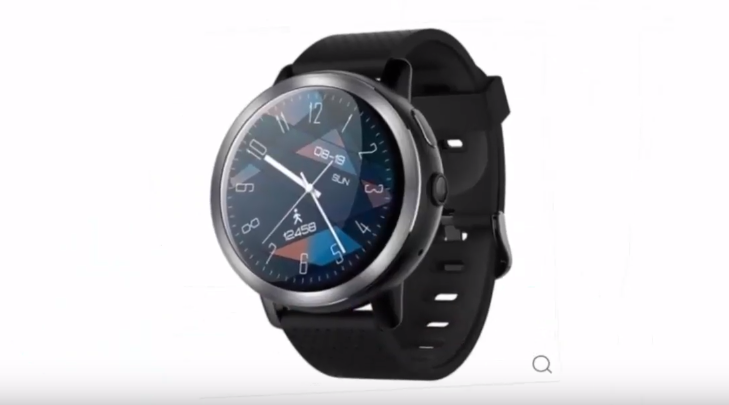 Nowadays many companies make smartwatches, but the LEMFO brand gives you on lowest price and good product which has all-in-one feature and functions are present. This product design and make according to today’s needs of people. The big screen of this product and numbers are also written with design way. You can use LEM 8 for a long time for children, and LEM 8 smartwatch gives you full entertainment with the high-level features. Any time you can play a music system, and you can take pictures or make videos easily in the HD version. The best part of LEM 8 service provides you everywhere and every time. Calling system, sound system, and other functions do work like android mobile or laptop. There is sim slot available in this product. Built-in-speaker provides clear voice system. The sleek and classic look of LEM 8 is more beautiful and attractive than a chandelier. It increases the grace of your look. You can easily maintain all feature of this smartwatch. 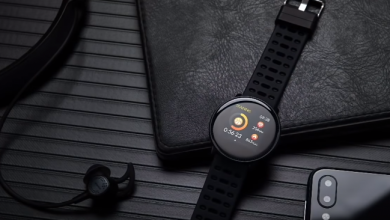 This product is more power able than another smartwatch. The cost of this product is reasonable. And with the reasonable cost, LEMFO gives you dream able product. This product has a belt which use to tie the screen with your hand. And that belt comes into many colors, and you can choose the color your favorite one. This smartwatch provides you with multiple interfaces and multiple connections which helps to connect another communication device. This is the king of smartwatches.